DYNAMIC FORCES® - UNIVERSAL MONSTERS: DRACULA! 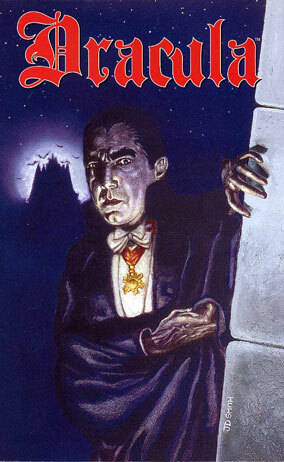 From DARK HORSE Comics, Dracula (1991). Based on the classic Universal film, Dracula, directed by Tod Browning and starring Bela Lugosi, this haunting and faithful adaptation is brought to you by writer Dan Vado and artist Jonathan D. Smith!